John McKenna (centre) and the Family Law team on the way to the Awards. 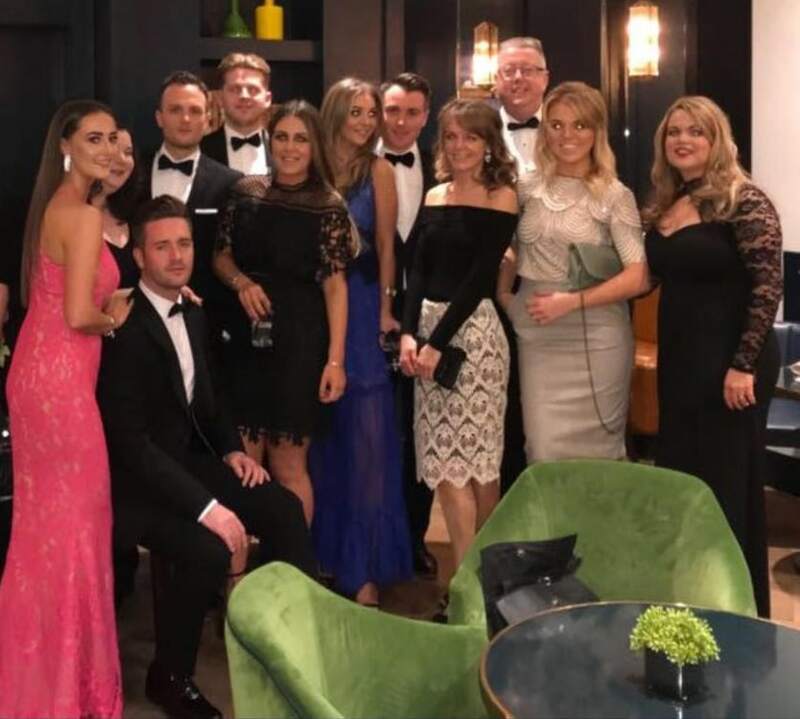 The partners and staff from Paul Crowley & Co wish the Family Law Team all the best as they arrive in London looking fabulous ahead of tonights prestigious Family Law Awards. The Family Law department headed by John McKenna have been shortlisted for the ‘Family Law Regional Firm of the Year – North’ award, held this year at The Ballroom South Bank, one of the most exclusive event venues in London. 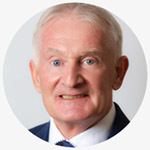 The outstanding work carried out by John and the Family Law team has been recognised by a judging panel consisting of the Family Law Bar Association, Resolution and the Association of Lawyers for Children, along with Family Law editors and publishing executives. ‘It is good to see the energy and determination of the Family Law department being recognised. John and the team work extremely hard, often under very demanding circumstances, advising and supporting families through very difficult and stressful times in their lives. Being shortlisted for the prestigious ‘Family Law Regional Firm of the Year – North’ award is testimony the achievements made by the department and we are delighted to be included amongst the nominees for the Family Law Awards for 2017. Our Family Law team work across all aspects of Family Law from complex Children Law matters to Co-Habitation Agreements. This is a fantastic achievement for the team and testament to their expert, professional service.